The Chauvet DJ Freedom Flex H4 IP x6 is a comprehensive pack consisting of (6) Freedom Flex H4 IP wireless and battery powered LED Parcans, (1) Charging roadcase, (6) rechargeable lithium ion battery packs. 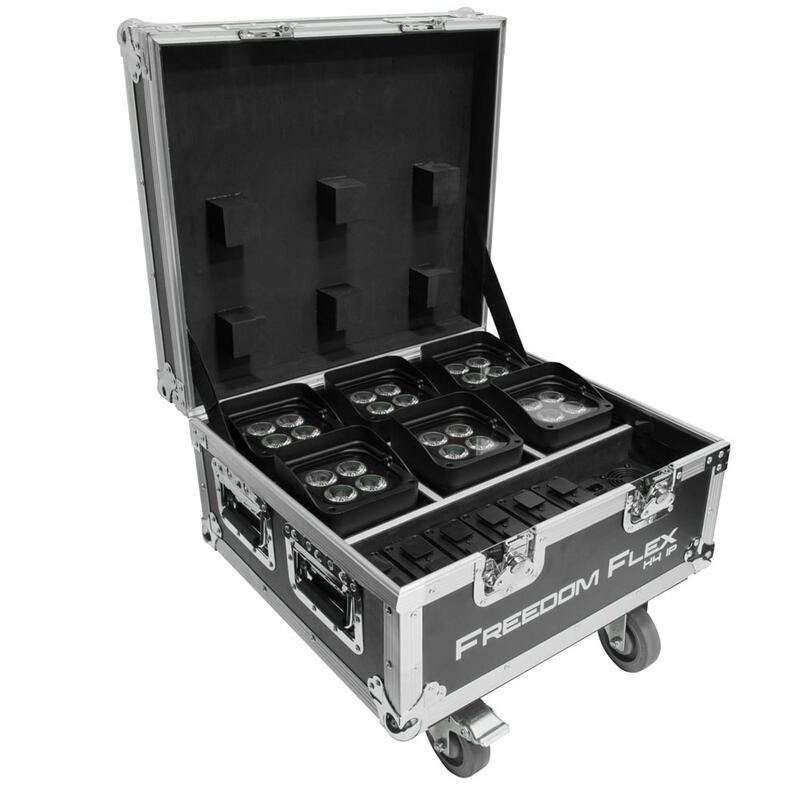 The latest series of Freedom fixtures feature a removable battery for easy charging and battery hot-swapping to keep your show running. 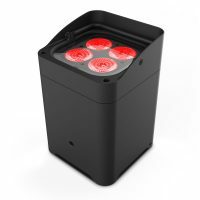 The fixture is temporary outdoor-rated and has a robust housing that repels water, snow, dirt, and sand for all-weather applications. 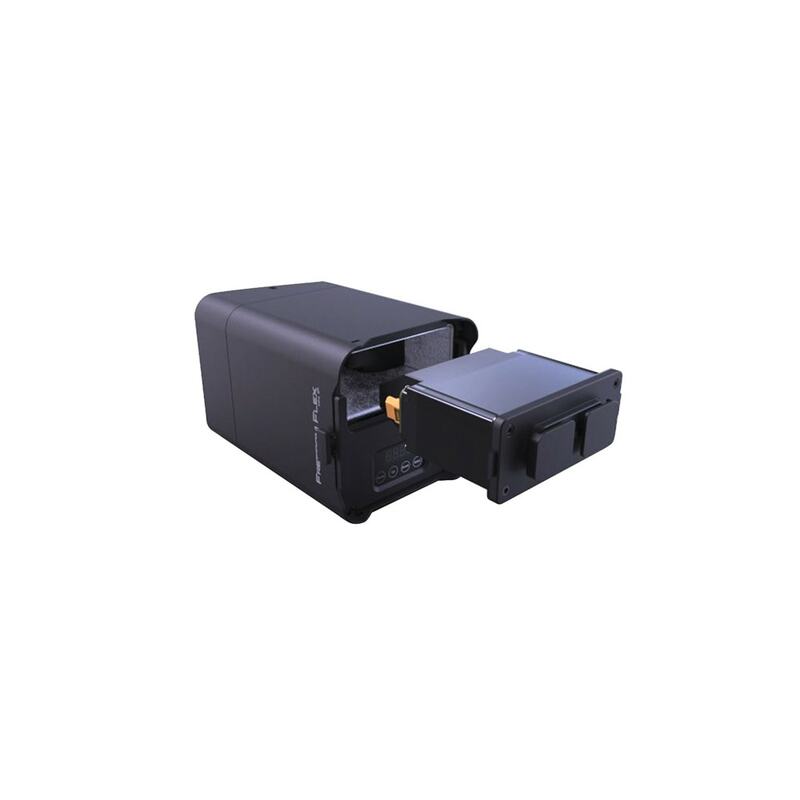 Its 100% wireless design, and IP54 rating make it one of the most flexible and powerful fixtures of its kind on the market today, and a must have for any lightning application. 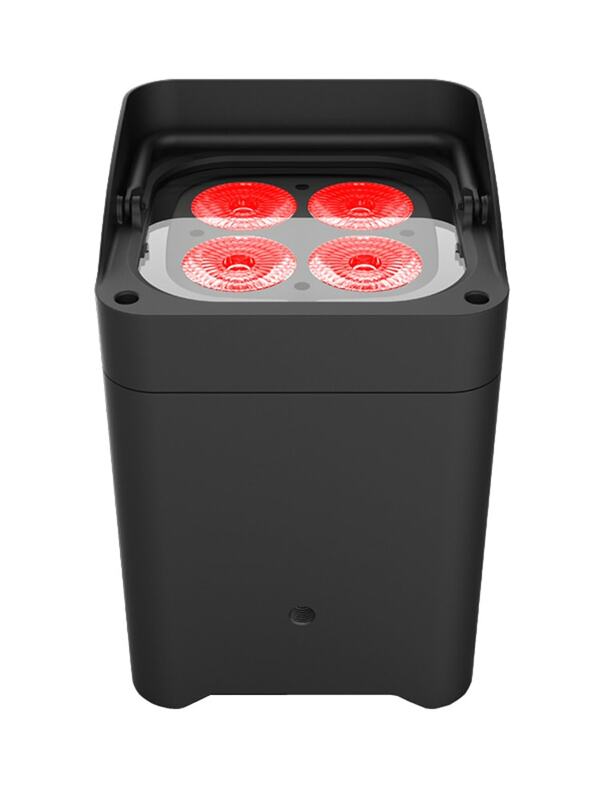 Freedom Flex H4 IP has multiple wireless triggering and control options via the FlareCON Air and the FlareCON app and it works in master/slave mode with any Freedom Par. 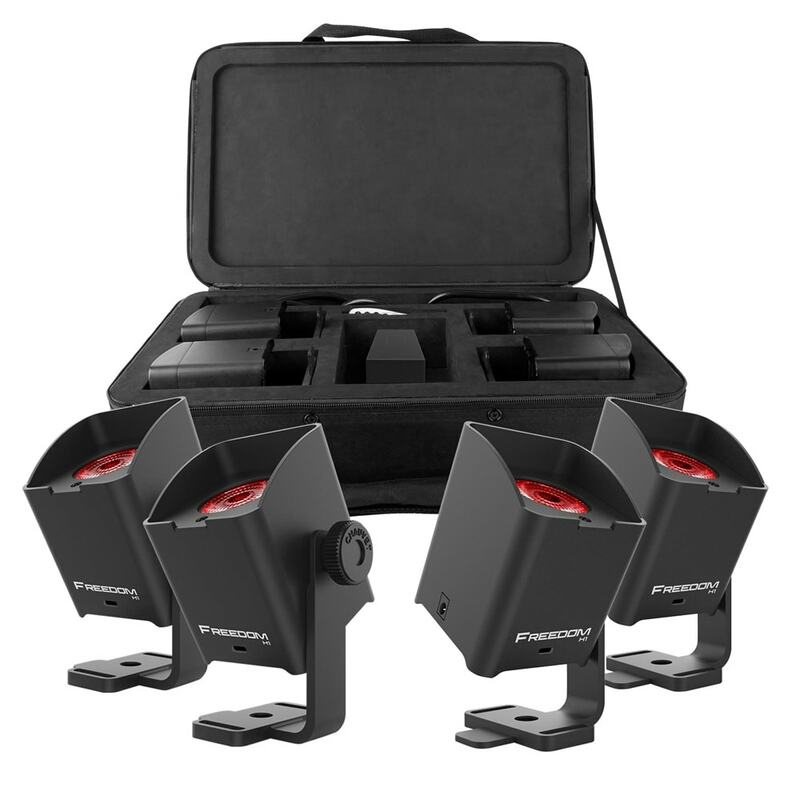 An adjustable kickstand helps shine light exactly where it’s needed and the built-in glare shield prevents unwanted light spillage. Customized colors can be created using the easy to read built-in LED display. 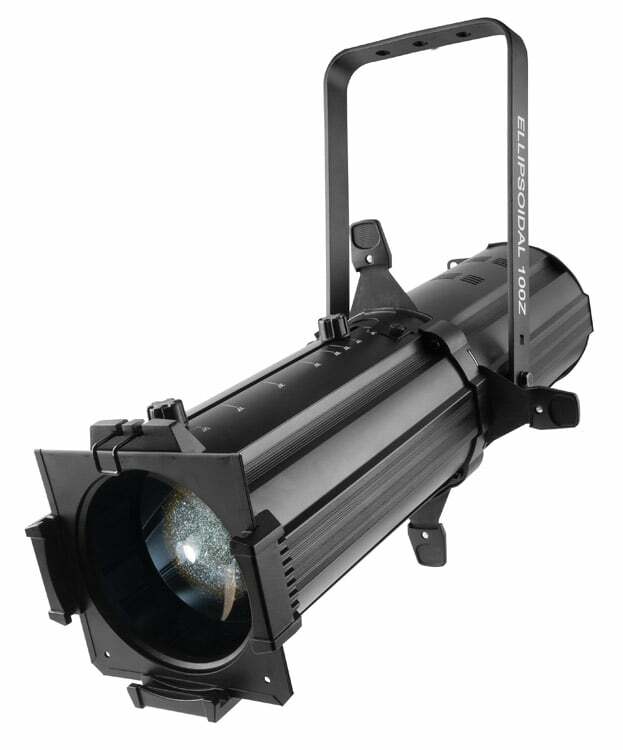 Achieve smooth LED fading with built-in dimming curves. The compact and lightweight design of the Freedom Flex H4 IP fits easily inside sticks of Trusst.